Sydney is generally an expensive city. When I was here, I noticed that there are a lot of Japanese restaurants scattered all over the city. Hmmm. Makes me wonder if Australians are huge fans of sushi and other Japanese cuisine. As someone who has a very limited budget, I thought I was gonna live off on instant food for the entire 2 weeks but hey I'm Cebuana so I'm resilient. 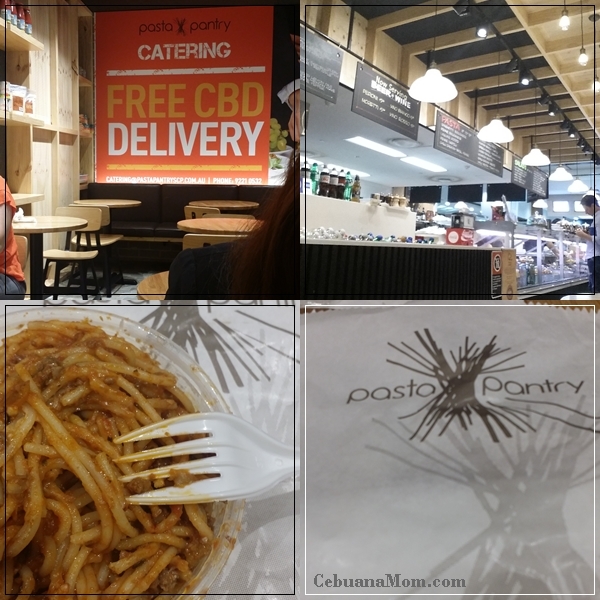 Here are some of the places I went to for a not-so-fancy gastronomic experience but quite memorable and enjoyable at the same time. Breakfast at the hotel costs around $25. Yikes, my mommy-saving instincts reacted and automatically did the math. Wow, that's a whooping PHP800 for a single breakfast meal. This is already at a reduced rate offered to their corporate clients. So, first thing I did was visit their local supermarket. The first one I saw nearest to the hotel where I stayed was Coles Supermarket. For $8, I was able to buy 1 loaf of bread, 1 pack of sliced cheese, and 2 packs of seedless Australian grapes which I got from a buy 1 take 1 offer. I got their classic cheeseburger meal at $5.95 which includes French Fries and a soda. Their burger patty is supposedly made with 100% flame-grilled Australian beef topped with a slice of melted cheese. The bun is toasted to perfection with the usual tomato sauce, mustard, and pickles. The taste? It's not perfect but it's not bad either. For the price, it's a perfect late afternoon snack or even for a light lunch. 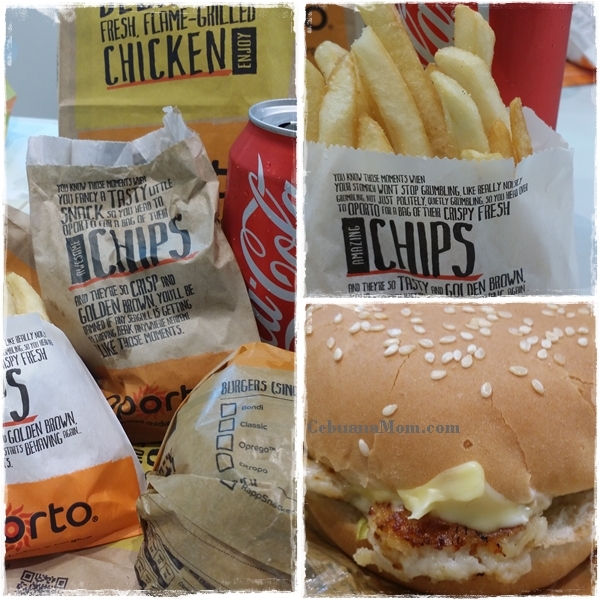 Oporto: If you're into freshly grilled chicken and burgers, then this place should suit your taste buds. Darling Harbour is one of my favorite place in Sydney. It gives me a sense of serenity. Watch out for my upcoming post dedicated solely to this fantastic place. KFC: One of my all-time favorite fast food restaurant here in the Philippines but imagine my happiness when I saw one while walking George Street! It's like seeing an oasis while walking on a vast desert. An important thing to note, they don't have gravy so KFC gravy lovers consider yourself warned. :) I got their 6 Wicked Wings at $5.95. It's still finger lickin' good though. 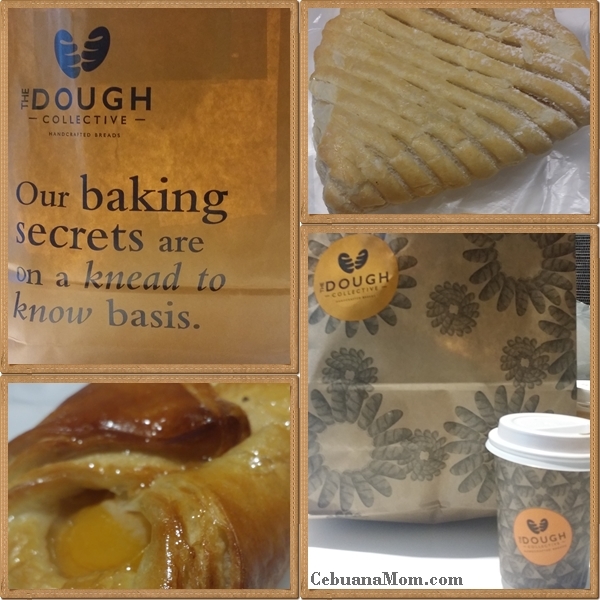 The Dough Collective: Bread and coffee lovers like me will adore this place. As soon as you enter, you will be greeted with the stomach-grumbling aroma of freshly baked pastries. They also offer free tastes for each variant. I was lucky since they had an ongoing promotion. Their combo meal which includes a coffee of our choice and a bread only costs $5. Now that is heaven on my pocket and on my hungry tummy. Palm Beach Fish and Chips: Palm Beach is one of the richer suburb in Sydney. Watch out for my upcoming post as I share with you the beauty of this beach area. Food here is expensive as always but since this is a tourist destination, it's hard to look for an empty spot especially during lunch time. "The Original Palm Beach Fish and Chips" is famous among the locals and we're lucky enough to grab a space inside their restaurant. One thing I noticed is that food serving in Sydney is huge for my standards. I always end up ordering from their kids menu or share it with my companion. You got it right, I ordered from the Kids Menu. 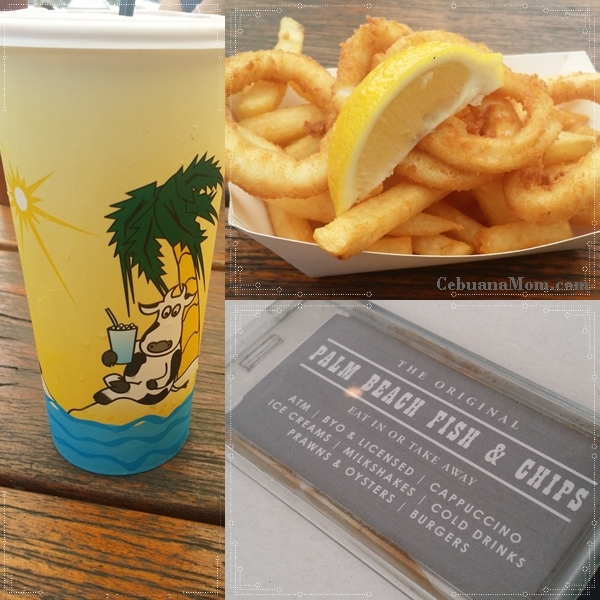 :) I had calamari and chips ($8.90) with chocolate milkshake ($6.00) for a total of $14.90. If you prefer the regular adult serving for the calamari and chips, it will cost $14.90. They offer all kinds of burgers , grilled fish, and many more all priced at $20 on average. 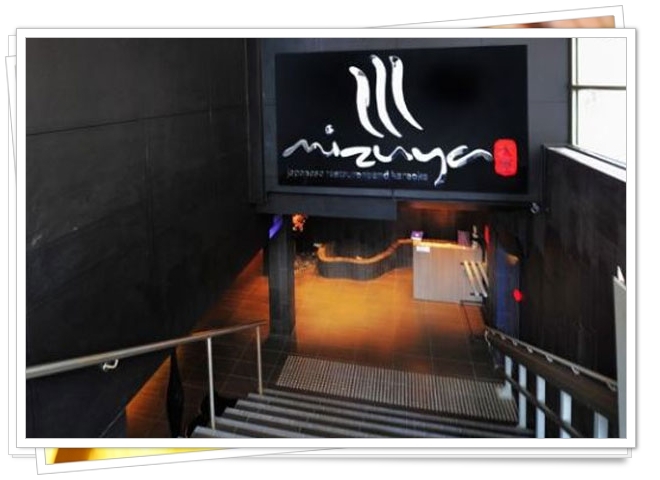 Mizuya Japanese Restaurant & Karaoke: This is one of the many Japanese restaurants I frequented to mostly because they're affordable and delicious. This one in particular is very cozy. Their staff are also native Japanese. They have this touch screen monitor per table which serves as their menu where you can choose your order. A few clicks then your food will be served. Costs $5 per dish on average which is good for 1 person. 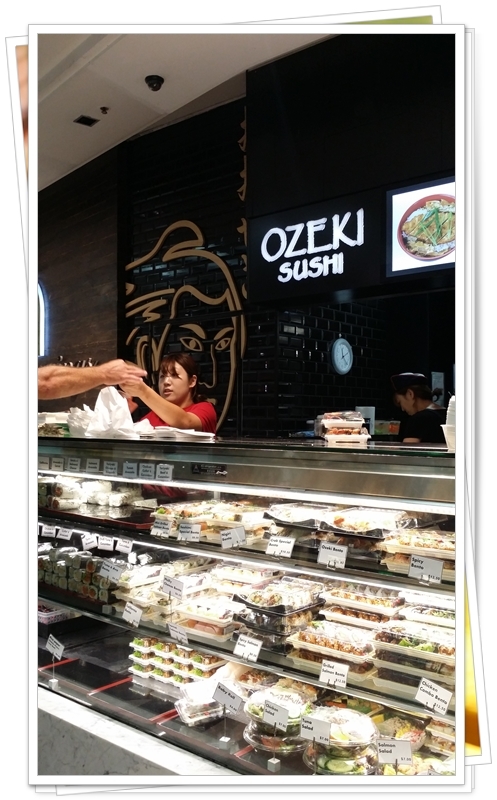 Ozeki Sushi: Another Japanese fast food which is quite memorable for me since this is where I ate my first meal (lunch) in Sydney. I got their bento meal which costs around $10. Serving is good enough for 2 (if you're not a big eater like me) so I was able to save some of the leftovers for dinner. 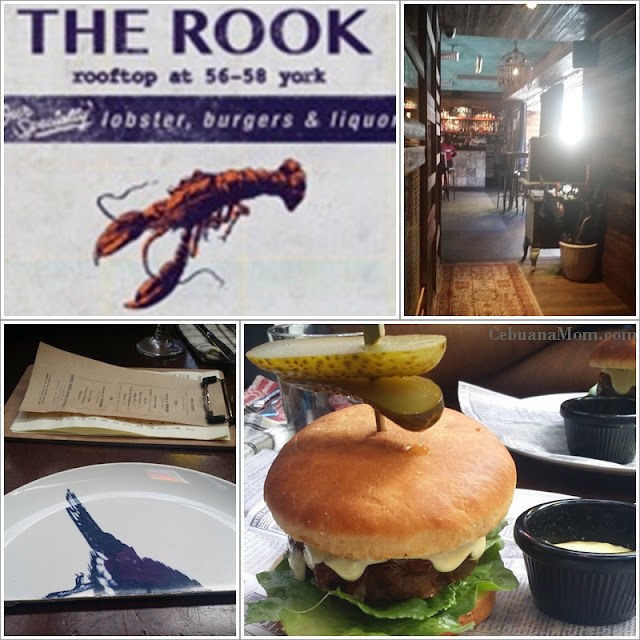 The Rook: This one is a cool rooftop restaurant with interesting painted murals, The locals told me that their burgers and lobsters are heavenly. They also offer a variety of cocktails. They live up to my expectations as their food is indeed magnificent. They are usually packed during lunch time so I suggest you call ahead and arrange for a reservation. They have less than $20 from their menu but this time, I got their Uncle Sam burger. One thing I can say is - delicious! The supermarket one was the best idea! We do that even while still here in Manila, esp when budget is tight and you know kids...they're always hungry when we're at the mall. haha. We usually get some stuff from the supermarket for them. Wow! Everything looks yummy! I'd love to go to Sydney and try these out for myself. Thanks for the recommendations! One thing that's nice about being in a different city and country is how it teaches you to be smart and creative. Lol. This was such a good read. It makes going to Sydney not as daunting. 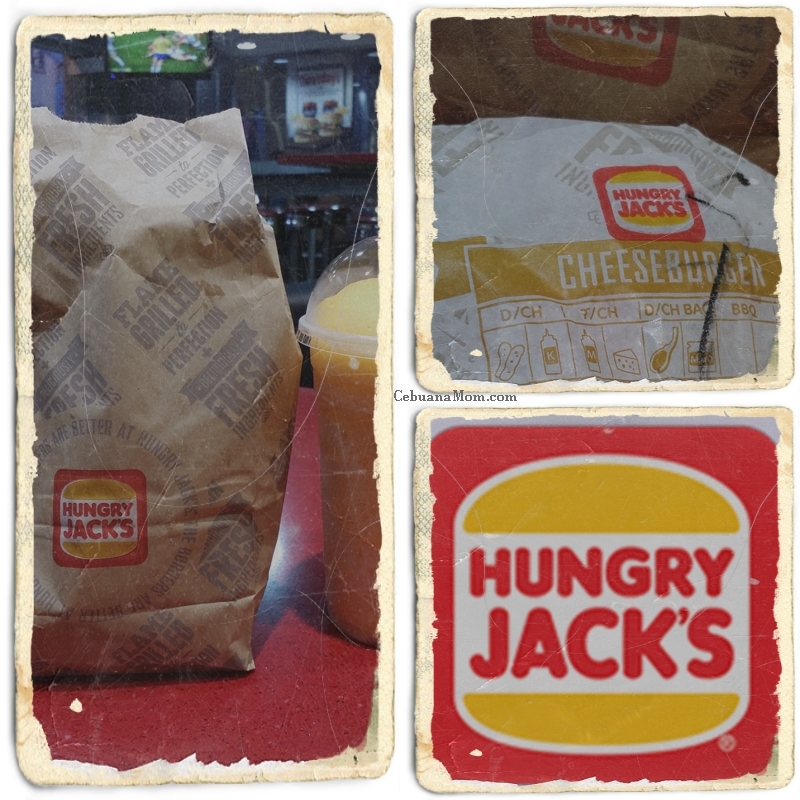 I laughed when I saw Hungry Jacks. It reminded me of Burger King. I've never been to Australia but man the food looks so expensive! I agree with Deshawn, the Hungry Jacks pretty much looked like Burger King at first. The Uncle Sam Burger looks great! 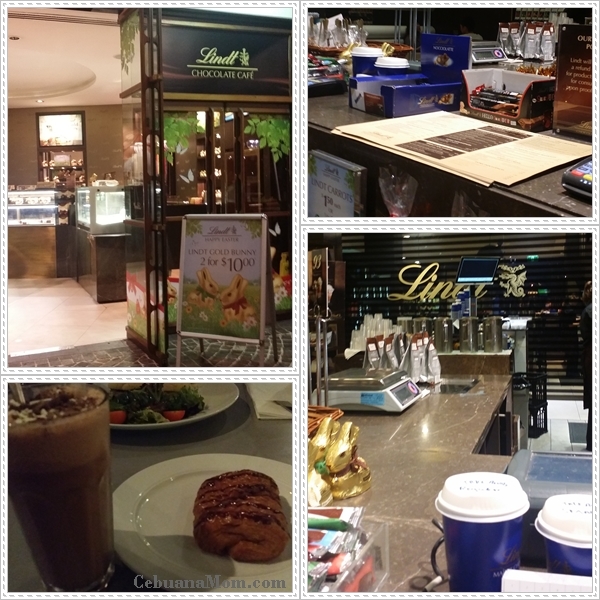 I'm not into fast food, so I zoned in on the Lindt Cafe, Mizuya and Ozeki. Who doesn't love dark chocolate, especially from one of the best. Plus I'm a sucker for Japanese, sashimi, shabu-shabu, sake, sukiyaki, give it to me haha. 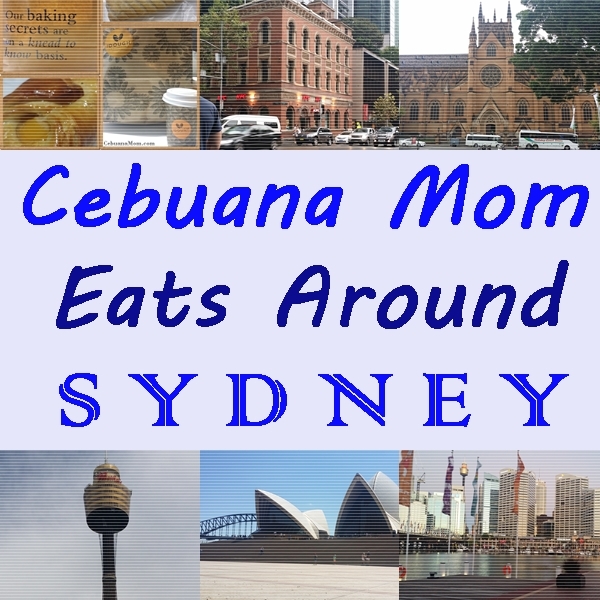 What an achievement for a Cebuana mom to eat around Sydney for just --- wait, did you really mean $20 dollars only? 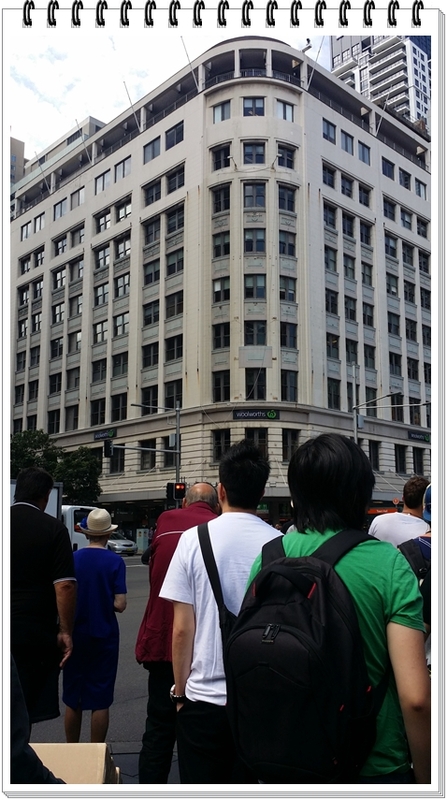 I have relatives in Sydney and how I wish to visit these place if ever I had the chance to visit my kins. Haha, Aw...why burger king? 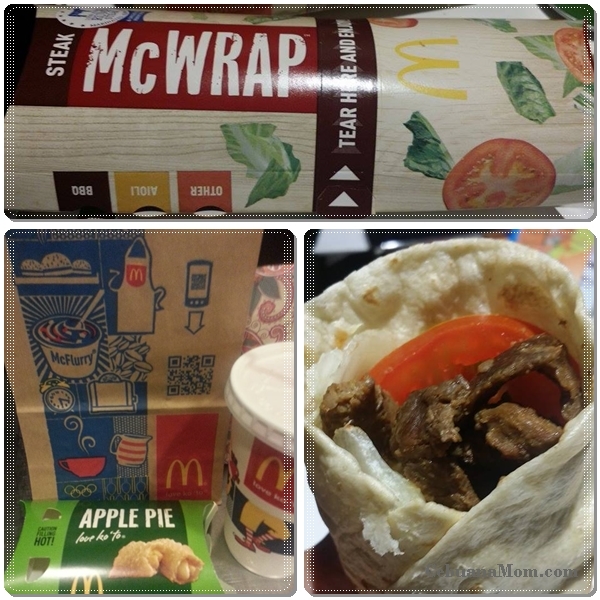 Fast food in Sydney?? Does it taste the same though? I really enjoyed fish in chips in Sydney considering I don't eat much fish. 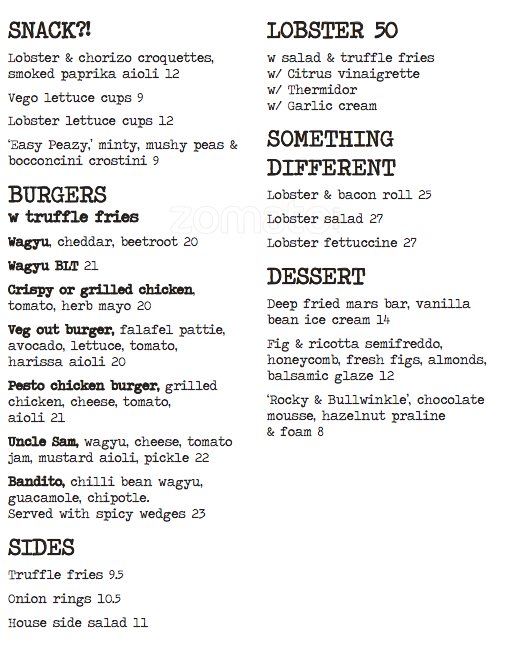 There are a lot of affordable food places in Sydney. I enjoyed reading this. I love Sydney also, but I am also budget conscious about food. I discovered Angus burgers at McDonalds there in Sydney. We also bought bread and fillings from the supermarket for breakfast. Lucky they allow you to buy from the kiddie menu. Awesome for $20 you can eat quite a fair bit of food. 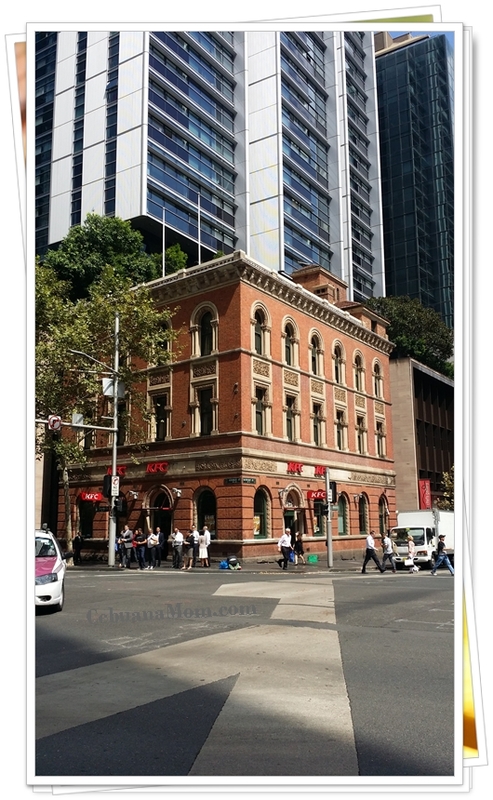 I have tried the hungry jack and the rook, the Palm Beach Fish and Chips is my favourite. Great alternatives for travelers who have such a tight budget. Not only will they be able to spend wisely, they'll be able to explore the city and stores more.